J. F. Mazur Studio is the creation site for, artist, Jillian Mazur's oil paintings and mixed media sketches. See 'Portfolio' and 'Commissions' to view her work. Information about her most recent portrait and figure studies can be found here. 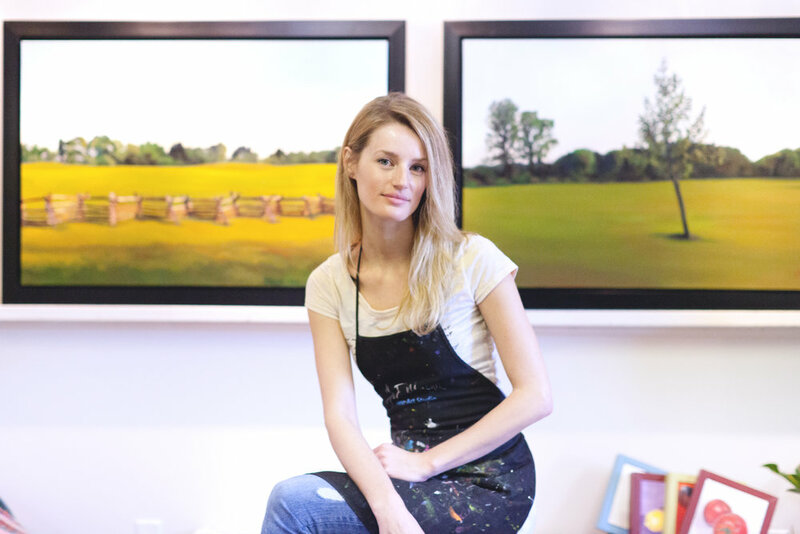 Jillian Mazur opened the doors of her private art studio during the summer of 2011. From June of that year to today, Jillian has produced numerous collections of oil paintings and mixed media sketches. She shares her love of art with community youth by offering children's art workshops and private painting classes at her studio in Santa Fe, NM. We believe that creativity is happiness. Experience Santa Fe art classes at J.F. Mazur Studio specializing in painting workshops and kids camps. Learn new skills and techniques from New Mexico painter, Jillian Mazur, who brings 10 years of teaching experience to the classroom. Our centrally-located studio offers single-day lessons as well as extended art courses. We work with all skill levels from beginner to advanced and offer workshops for all ages beginning with kids ages 3-5 up to adults.